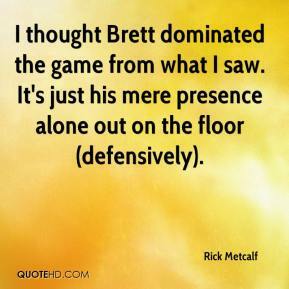 I thought Brett dominated the game from what I saw. It's just his mere presence alone out on the floor (defensively). 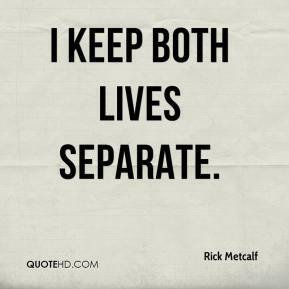 I keep both lives separate. I was very pleased with the way we played to end the second quarter. 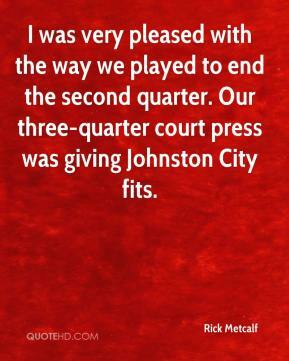 Our three-quarter court press was giving Johnston City fits.